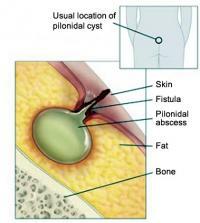 Pancreatitis is the term used to describe inflammation of the pancreas. When inflammation of the pancreas occurs suddenly, i.e., sharply, we are facing an acute pancreatitis. 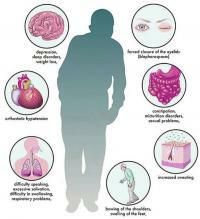 Parkinson's disease is a disease of the central nervous system that affects the brain's ability to control our movements. 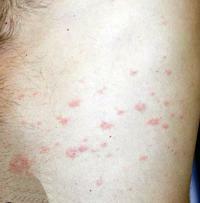 The disease is named after Dr. James Parkinson, the first doctor to describe it. The paronychia, called popularly felon or whitlow, is an inflammation of the skin around the nail, usually of bacterial origin, which comes after injuries in this region. 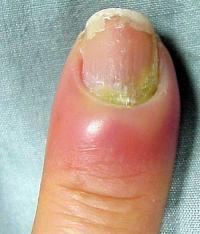 Paronychia can be acute, lasting a few days, or chronic, lasting for several weeks. The pericardium is a thin membrane-shaped sac that surrounds the heart and separates it from the other anatomical structures around them. Acute pericarditis is the name given to the inflammation of the pericardium, which may be caused by several situations, including drugs, trauma, stroke, cancer, kidney failure and infections, especially viral origin. In the last two decades the incidence of pertussis has increased worldwide, including Europe and the USA. 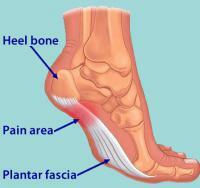 The plantar fasciitis is one of the most common causes of heel pain or soles, being caused by inflammation of the plantar fascia, a kind of ligament located on the sole of the foot. Obesity is a pandemic, reaching millions of people worldwide. To combat it, in the last decades a great amount of treatments was proposed, varying from preventive measures - like physical activity and hypocaloric diets - passing through medications that interfere in the metabolism of sugars and fats, until bariatric surgery. 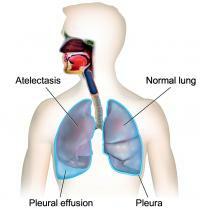 Pleural effusion, popularly known as water in the pleura or water in the lung, is the name given to the abnormal accumulation of fluid in the pleura, a thin membrane surrounding the lung.